In the early history of cremation in the US, November and December have traditionally been very busy months for the addition of crematory facilities. America's first modern cremation took place on December 6, 1876, at the LeMoyne Crematory in Washington, Pennsylvania. 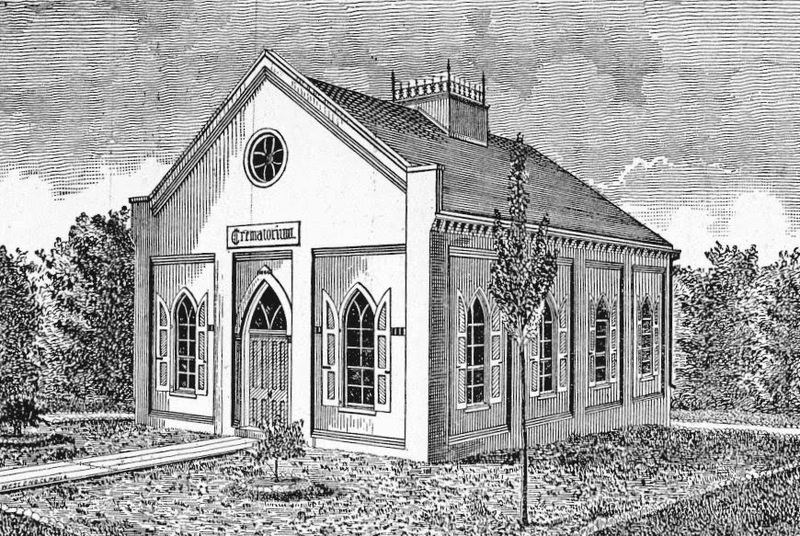 America's first PUBLIC crematory was built by the Lancaster Cremation and Funeral Reform Society and its first cremation took place on November 25, 1884, in Lancaster, Pennsylvania. 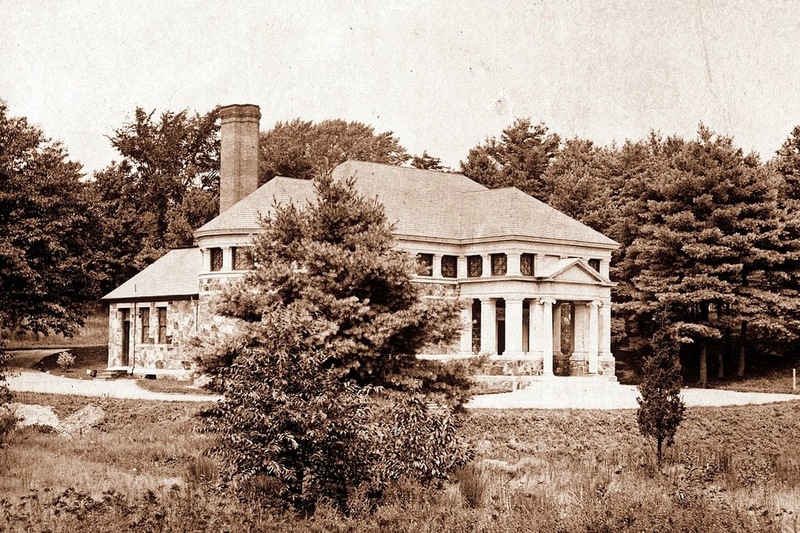 The United States Cremation Company's Fresh Pond Crematory on Long Island was completed and its first cremation took place on December 4, 1885. 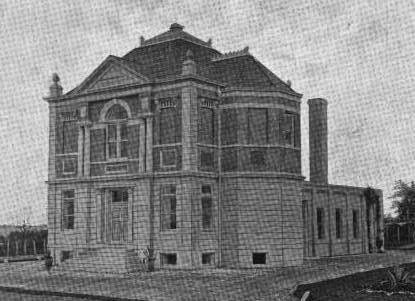 The Buffalo Cremation Company erected their crematory on Delavan Avenue in Buffalo, New York, and its first cremation took place on December 27, 1885. 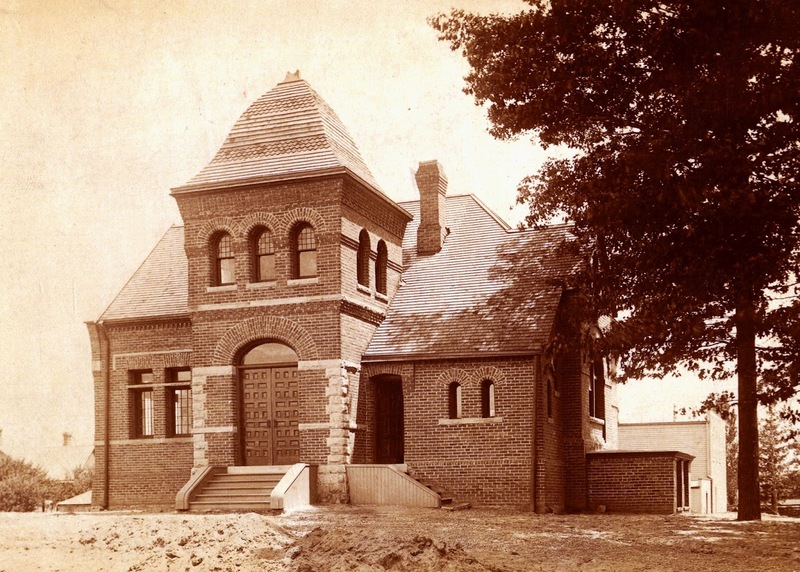 Michigan's first crematory was built in Detroit by the Michigan Cremation Association and its first cremation took place on December 10, 1887. 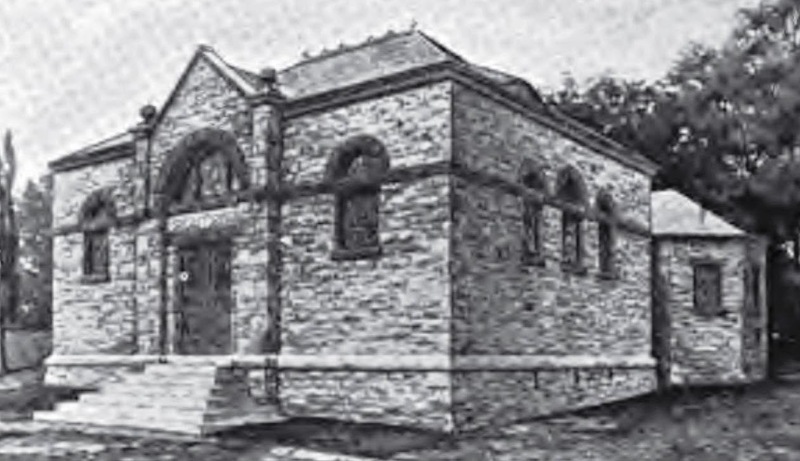 The crematory at Loudon Park Cemetery, built by the Baltimore Cremation Cemetery Company was completed and first put to use on November 1, 1889. 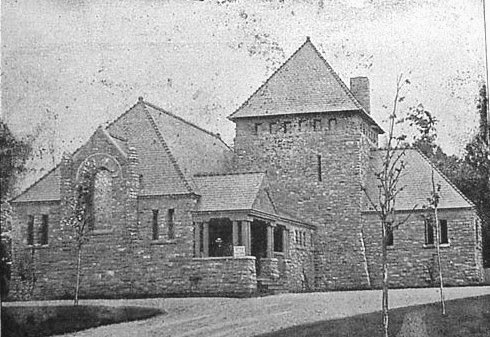 Lastly, the crematory of the Massachusetts Cremation Association in Jamaica Plain was first used for the cremation of suffragist Lucy Stone Blackwell on December 30, 1893.